Completely unique and uniquely hard-wearing, Lincrusta offers the ability to create stunning yet bespoke highly decorative finishes. Whether you’re recreating traditional splendour or making a contemporary statement, the Lincrusta Collection has a range of wallcovering designs perfect for residential and commercial projects. 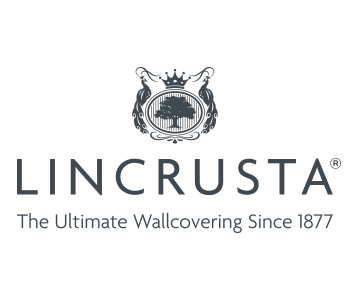 Made from natural materials, and hand-finished by craftsmen in exactly the same way as when it was invented in 1877, Lincrusta is a truly British wallcovering that has stood the test of time.